If you are looking to gain attention at the next exhibition or conference that you go to, a tension banner is a great way of attracting potential customers in your direction. Having your brand upon one of these banners gives an air of professionalism to your business and will have you competing effectively. 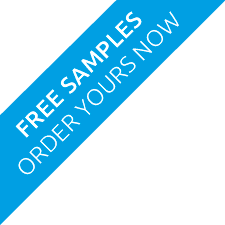 Available in six different sizes, our tension banners offer portability and flexibility so that you can get your name out there without the worry of having to haul around an ungainly contraption. 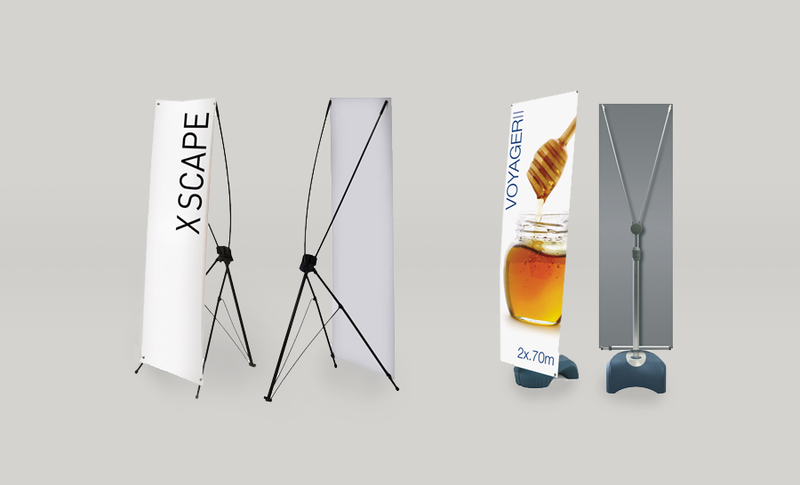 The tension banner system is a popular way of displaying graphics in free-standing form. They can be assembled and disassembled simply and give your company a professional look.